While Stormzy brought his own energetic set to the festival. 16. 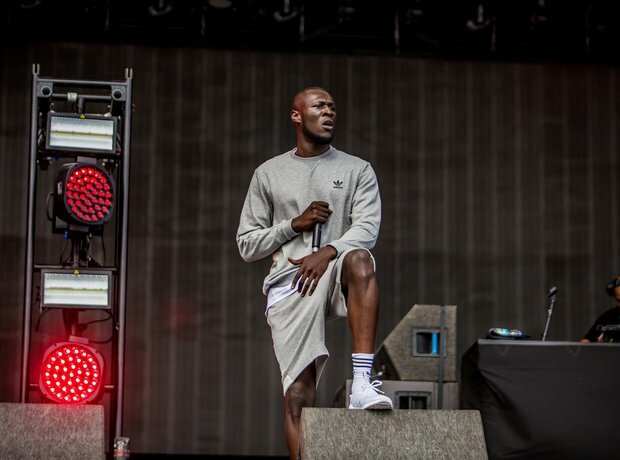 While Stormzy brought his own energetic set to the festival.